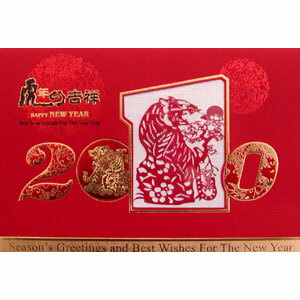 Wealthraider and family would like to wish all the neighbors Gong Xi Fa Chai, Happy New Year 2010.
" GONG XI FA CHAI"
to all Chinese Palmanians and other races too. Today, there is no difference in wishing everybody for sharing of Wealth and Health. Have a nice holiday. Drive slowly and carefully when going out of town.